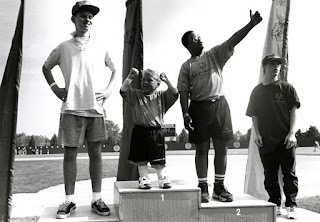 Today through Saturday, athletes from all over Michigan will be on the campus of Central Michigan University participating in the Special Olympics Michigan State Summer Games. 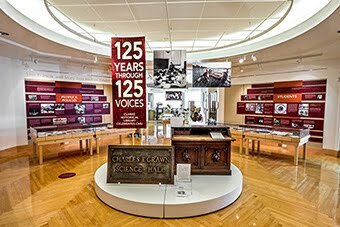 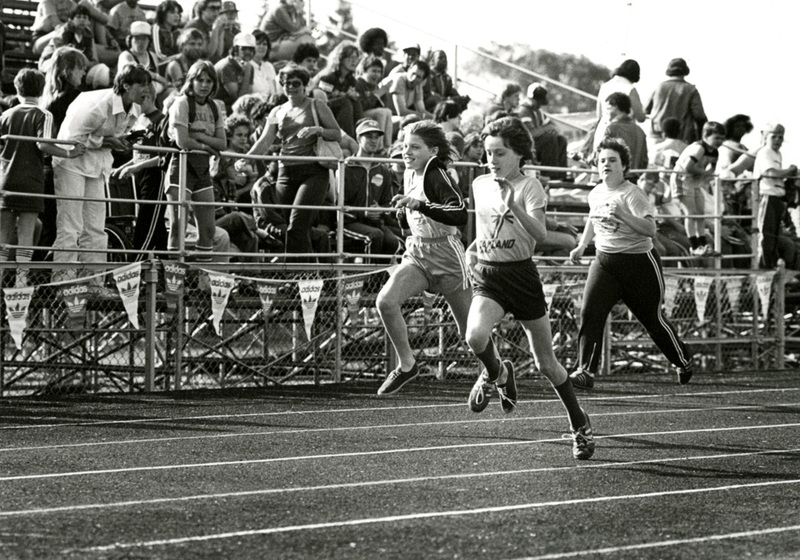 Since 1973, tens of thousands of athletes have come to CMU to compete in a wide range of events. And thousands of Central students, faculty, and as well as members of the Mount Pleasant community and beyond have volunteered to work at the State Summer Games. 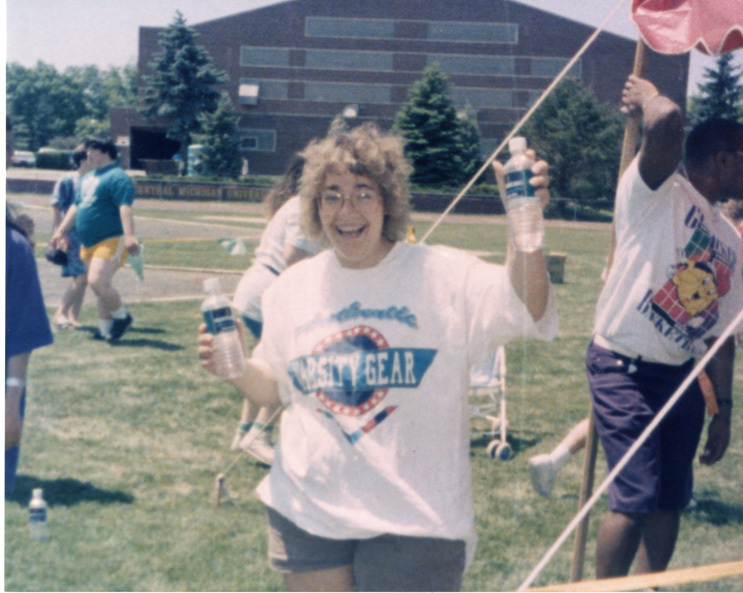 43 years after the first competition, the memories of the event still stick with participants and volunteers alike, making the Special Olympics State Summer Games among the most beloved of Central Michigan University traditions. 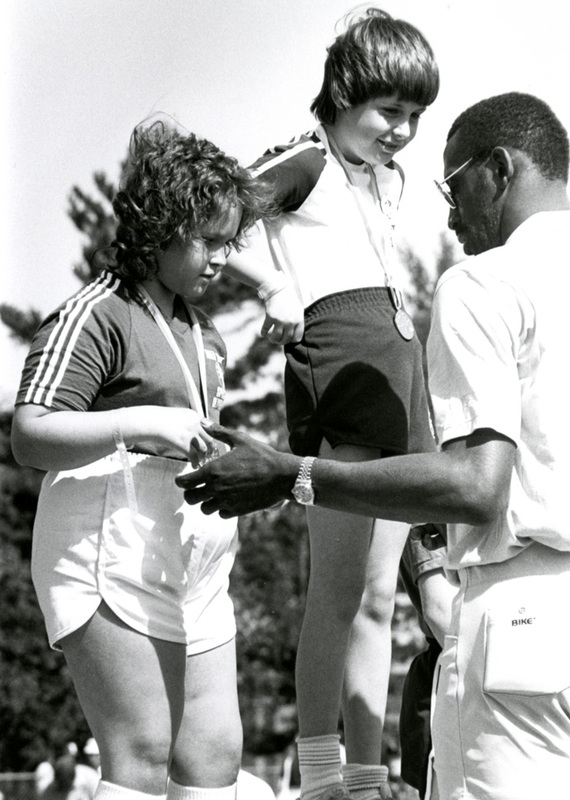 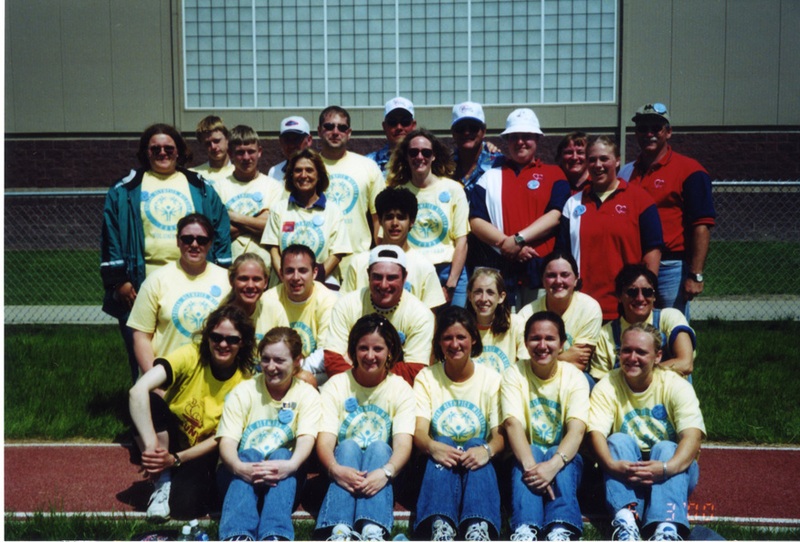 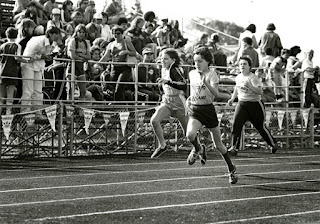 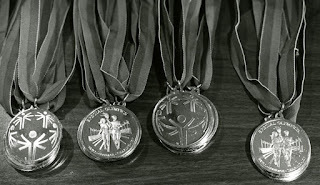 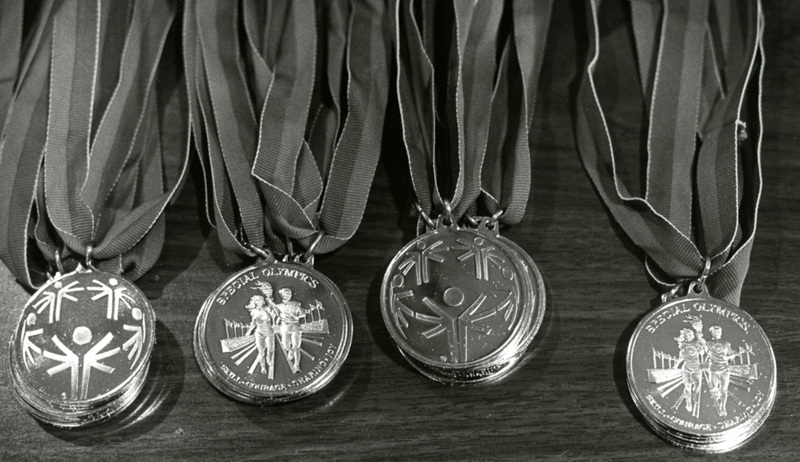 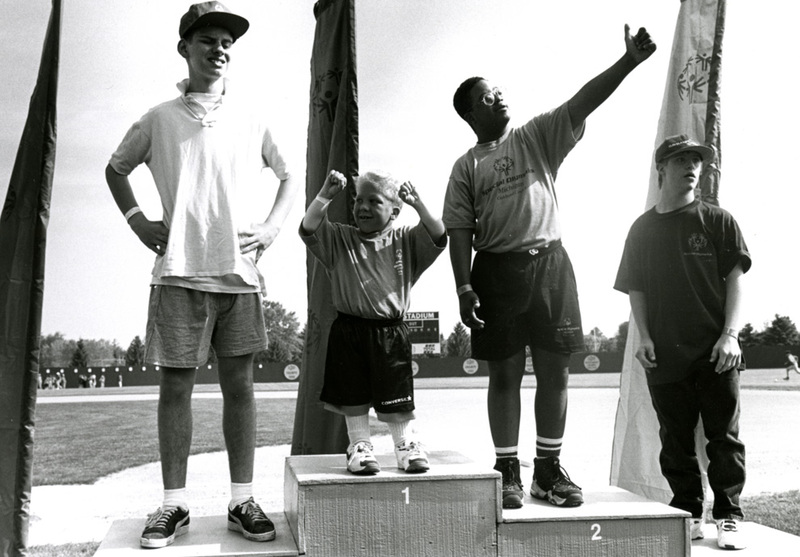 Here are some historic images of past Special Olympics competitions.